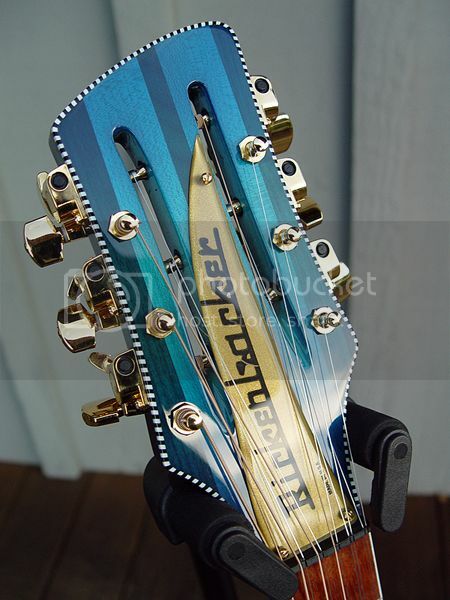 This looks like a 6-string TRC, and that would explain the hang-over. RIC relieves the TRCs on 12s; they end up a modified shape but fit better. I'd change the shape to an appropriate one. I also round over the edges on request to cut down on friction. Notice the difference in shape and the soft upper edge on the TRC in this shot.